A Washington man has been sentenced to 37 months in prison by a North Carolina judge for threatening a company with cyber attacks unless they sacked a particular employee that had turned down his job application and hire him instead. The man whose name is Michael Gori, 28, sent an email to TSI Healthcare, a healthcare software vendor based in Chapel Hill, North Carolina, threatening them with cyber attacks which would be carried out by him and his friends if the company failed to fire one of its employee and hire him. "I am giving you, TSI healthcare two choices," Gori's email read. "You ether lay-off (identity redacted) and replace her with me, an operator 100% better than she is oppressing. Or i will take out your entire company along with my comrades via a cyber attack." Gori made it clear that he wanted the female employee who had repeatedly turned down his job application sacked, or the company risked facing cyber attacks from him and his friends. "Again you have two choices. Get rid of her and hire me. Or slowly be chipped away at until you are gone. Sh is a horrible operator that can only manage two screens with an over inflated travel budget. I fly at least 10x as many places as this loon on 1/5th of the budget," the email read. "I have petitioned for a job with you guys with her as a reference as aim a felon with computer skills and need assistance getting work as technically I have no work history'. She declines everytime and buries me even further." 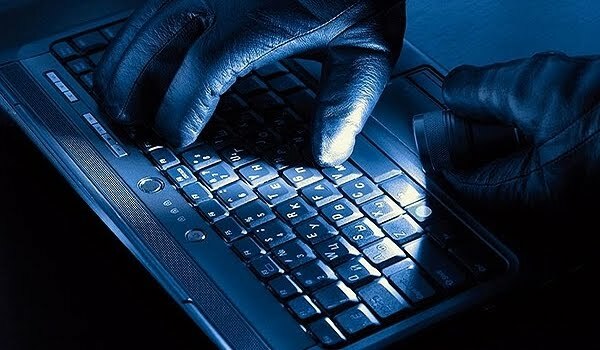 Gori gave the company a time-frame to respond, as he boasted that he had already done some penetration test on TSI's websites and had found several loopholes to exploit. "Im giving you guys 72 hours to respond until the attack goes full scale. There is nothing that can be done to stop the attacks. I have run multiple penetration tests on your entire network and your company fails miserably. "Again let me be clear. The only way I will work with TSI and stop the attack is fire (Identifying information redacted) and hire me and ensure I am compensated enough...."
Gori did not state the type of cyber attack he planned to launch against TSI. However, he threatened to shoot TSI employees. TSI reported the threat to the FBI who then tracked down Gori and arrested him in August 2017. Gori was charged on more than seven charges after they found out he threatened to buy a gun and shoot TSI staffs. Prosecutors later dropped the charges after Gori signed a plea agreement. Gori will undergo three years of supervised release besides his 37-month prison sentence.